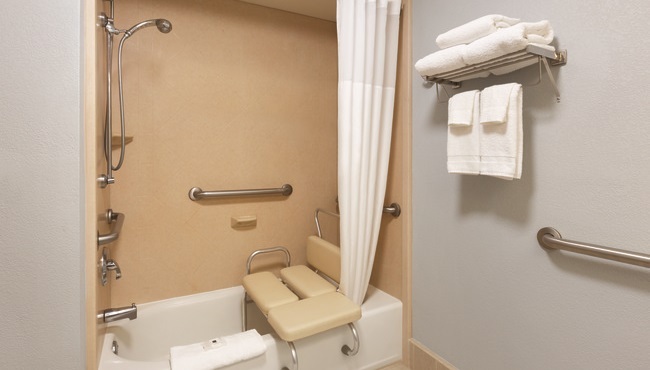 Unwind after an afternoon of fishing at Indian Point Pier in your spacious room at the Country Inn & Suites, Portland, TX. 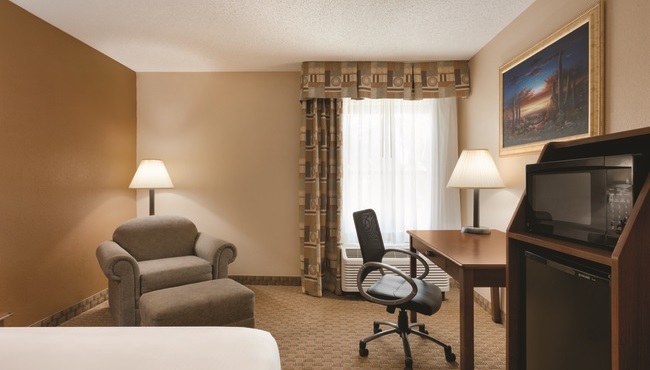 Enjoy the convenience of an in-room microwave and refrigerator to reheat your leftovers or store your favorite beverages. You can catch up on your favorite HBO shows on the flat-screen TV or surf the Web using free high-speed Internet access. 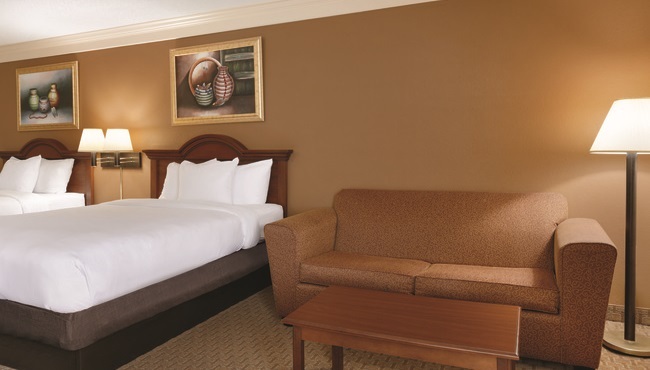 Savor a fresh cup of coffee in the morning while planning your itinerary for the day. 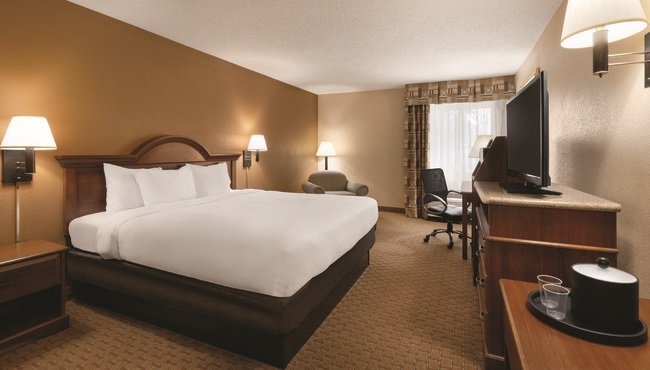 Enjoy an inviting stay in our Standard King Room featuring an open floor plan and a king bed. Traveling with the family? 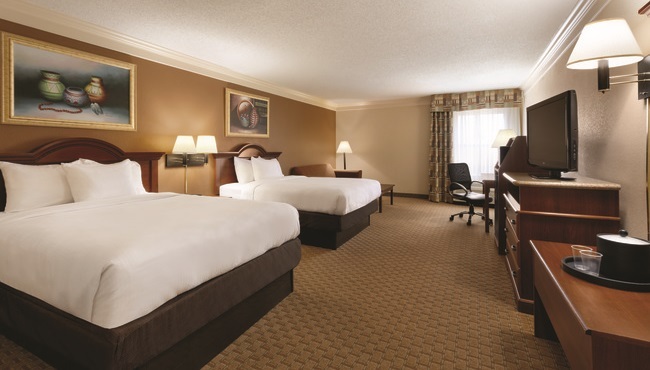 Book our Standard Two-queen Room and enjoy an open floor plan with two queen beds.